The finest limos for your wedding, birthday, or other celebration. 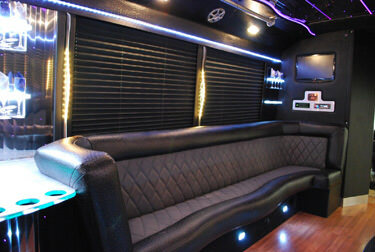 Are you in need of the hottest party buses and limousines in Chicago? We have you covered. We are the top luxury transportation company in Illinois, with top rated vehicles and service. Don't be fooled by some of the companies out there or you might end up getting a school bus that's unlicensed without the proper insurance. When you want luxury transportation, don't settle for less than the best; don't settle for less than us here at Party Bus Chicago. All of our gorgeous Chicago limos have professional chauffeurs and are guaranteed to arrive clean and smelling good because we have a team that keeps them in great shape. We offer a wide variety of top-of-the-line luxury limousines and buses. From our smallest limos to our largest buses, you'll find that each option has a gorgeous interior design and a wide array of fun features to kick your celebration into hight gear! You can count on being entertained when you ride in our vehicles. HDTVs with DVD players are built in for your movie watching enjoyment, and for music you can plug in your phone or iPod or simply turn on the radio or pop in a CD. The sound systems are outstanding so you'll enjoy crystal clear quality no matter what you listen to. To set the mood, take advantage of the colorful lighting effects! The plush leather seats and hardwood floors make the interiors look more like a VIP lounge than a vehicle! And of course, each vehicle has a cooler area that we'll stock with ice, you just have to bring the drinks! 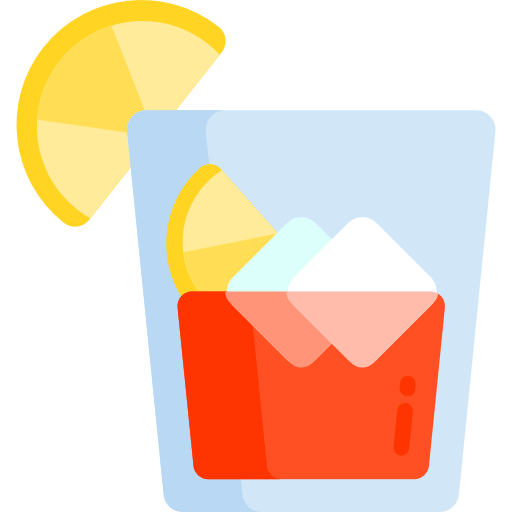 On that note, you can happily and safely drink in the vehicle while you travel and have peace of mind that your professional chauffeur is acting as your designated driver. The convenience of renting a luxury vehicle definitely includes the aforementioned perk of knowing your have a designated driver, but it also includes so much more. To begin, our wide range of vehicle sizes ensure that you'll be able to transport all of your guests, no matter if you have 8, 20, 35, or any other number of passengers, which definitely helps the evening go smoothly. When you try to organize transportation yourself, you'll need to count on several guests volunteering as DDs and expecting all guests to travel in the typically cramped quarters of an ordinary car, on top of hoping everyone arrives on time and has no trouble finding the venue. But when you all ride together, you experience the ultimate comfort in our spacious vehicles, everyone arrives together, and everyone can enjoy a drink or two during the ride and at the event itself. Comfort is key, and you'll be happy to be in a fun party vehicle if you encounter heavy traffic. Simply put, there's no better way to travel! 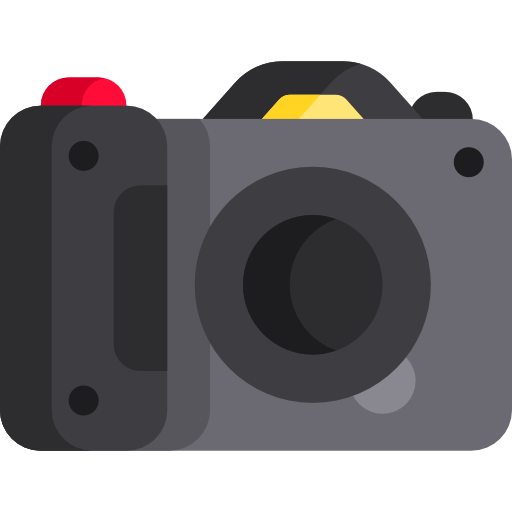 To get your price quote, just let us know a few details. We'll need to know how many guests you expect along with the date, time, and location, so we can find an appropriately sized vehicle available during your event's time. 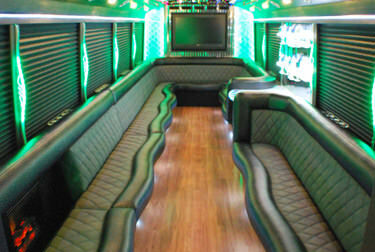 Pictured above is our beautiful 27 passenger limo bus. It has all of the great features you'd expect from one of our vehicles, but also has a uniquely designed look that's popular with many of our customers. 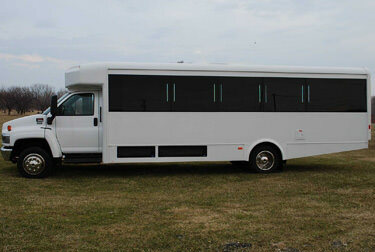 It's a great vehicle for large groups of people, weddings, large corporate functions, and more. You'll have a great time drinking, dancing, and enjoying music or movies on this spacious bus! You don't need us to tell you that Chicago is a major city, attracting countless visitors every day, not to mention the many people who live and work in the city. Across the entire city there are tons of tourist attractions to keep locals and visitors alike entertained! There's countless options for shopping and dining, and you'll have to make sure to take in the gorgeous city views from the Willis Tower SkyDeck! Sports fans will love attending exciting games at Wrigleyfield or celebrating game day at the bars across Wrigleyville. And don't forget the museums! To put it simply, you won't be bored for a single moment!